For supporters of six US nonprofit organizations, along with 14 international organizations, the world just got a bit smaller and the price of free speech higher. At the end of last week, the government of Israel announced it would no longer allow leaders and active members of these organizations to enter because of their support of the Boycott, Divestment, and Sanctions (BDS) movement. The list of US nonprofits currently banned includes AFSC (American Friends Service Committee), AMP (American Muslims for Palestine), Code Pink, JVP (Jewish Voice for Peace), NSJP (National Students for Justice in Palestine), and USCPR (US Campaign for Palestinian Rights). Israel’s actions pose a broader challenge that should be a significant concern to nonprofit organizations, particularly those who advocate for the poor and powerless. Will it set a precedent that others will follow? Will it reenergize efforts in the US Congress to punish groups, businesses, and individuals who support ideas with which it doesn’t agree? 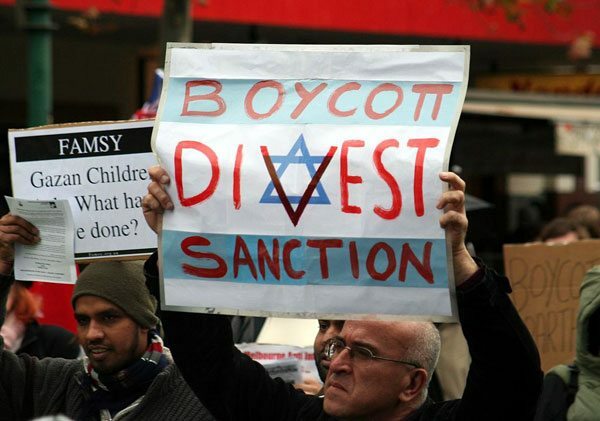 A proposal currently under consideration would bar BDS proponents from receiving government contracts, a step which has already been made law in several states. If our close ally can do it, will we choose to follow? And if BDS can be barred, what other positions will become targets for silencing in these heated times?